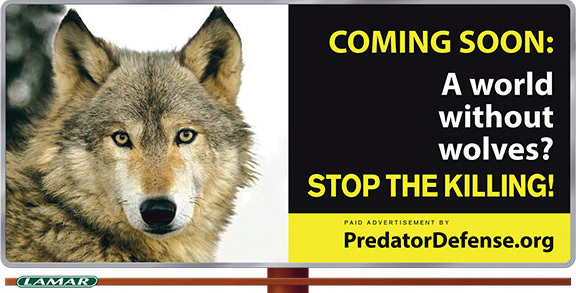 Spring 2019 - As part of our onoing campaign to ban the public safety menace posed by the M-44 "cyanide bombs" used by government wildlife agents in 14 states, we have kicked into even higher gear in Washington, D.C. and Oregon. 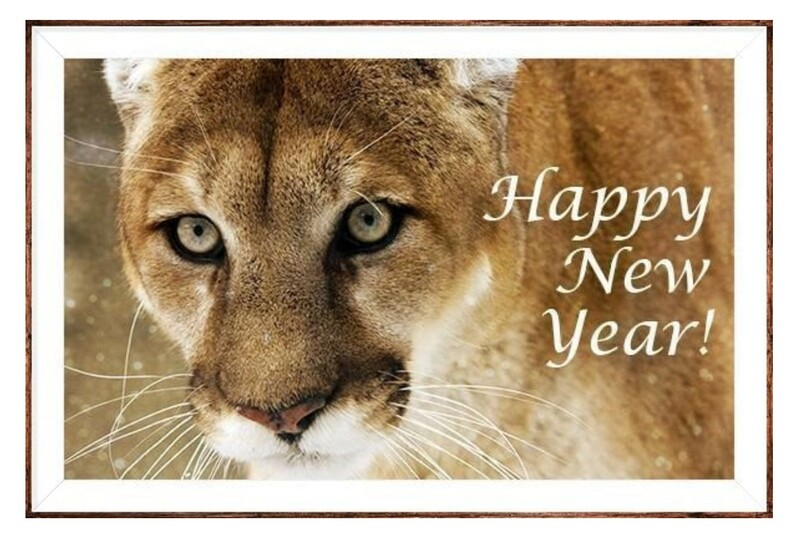 January 2019 - In times like these we need to surround ourself with the best possible companions--in particular folks like you who care about the well-being of our vital and amazing native predators. While it's not an exaggeration to say the fight for wildlife, science, and our nation's democratic principles has reached a fever pitch, thanks to your help we are continuing to fight the raging virus of ignorance, cruelty and greed with everything we've got. 2019 should bring positive change for our work. The midterm elections made it amply clear that the vast majority of Americans support progressive policies and/or a kinder, more rational approach to how our country comports itself and treats its citizens. This sentiment extends to how America treats wildlife, which gives us renewed hope. October 2018 - We're pleased to announce our newest film, "The Profanity Peak Pack: Set Up and Sold Out," won its second award--Audience Choice Award at the Eugene Environmental Film Festival. It previously won an Audience Choice Honorable Mention at the Animal Film Festival, which is featuring it on their new streaming platform, ECOSTREAMZ. We took the Profanity Peak Pack film out on the road for a number of well-attended, big-screen showings, starting near the heart of wolf-killing country in Moscow, ID and Spokane, WA. 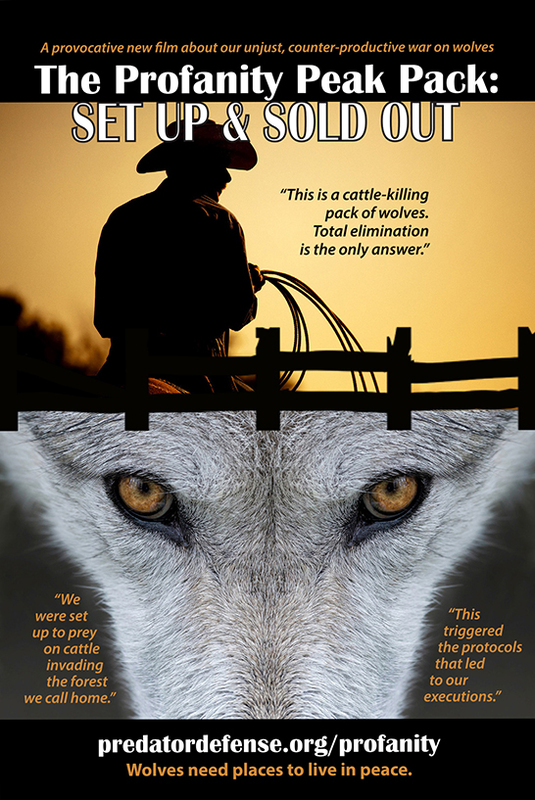 Each screening featured a Q&A with fearless truthtellers in the wolf protection movement, including filmmaker Brooks Fahy and wolf researcher Robert Wielgus, Ph.D.
September 2018 - As last year's high-profile M-44 "cyanide bomb" poisoning in Pocatello, Idaho amply demonstrated, it is only a matter of time before one of these deadly devices kills a child. We are continuing to work toward a nationwide ban, but we are also pushing ahead on a state level to encourage local jurisdictions to lead the way. On Sept. 13, 2018 we began urging Oregon wildlife directors to address this critical public safety issue by eliminating M-44s statewide. We sent them a detailed 16-page letter signed by close to 100 victims/survivors, physicians, veterinarians, scientists and other affected parties. All who signed have learned from personal experience and/or observation that there is no safe place or way to use M-44s, as kids, pets and wild animals do not understand warning signs. 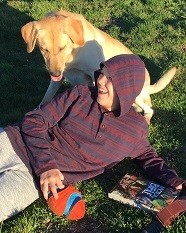 The letter is exhaustively referenced, details over 60 incidents of human and pet poisonings since 1990, and shows the government's yearly under-reported statistics on dog deaths. June 2018 - This incredibly good news simply must be shared! A federal court has ruled that Wildlife Services' barbaric wildlife-killing program in Idaho ignores science and fails to properly analyze how killing thousands of coyotes and other predators each year could impact the environment. We are plaintiffs in this precedent-setting case, which delivers a powerful rebuke to Wildlife Services. One of our favorite statements in the judge's decision is: “The lack of reliable data infects all the agency’s conclusions." He also found they ignored or dismissed essentially unanimous critical comments from conservationists and their own sister organizations. We were represented in this extremely important case by Advocates for the West and Western Watersheds Project. It will now proceed to the remedy phase, where the judge will consider solutions to the problems identified in the ruling. 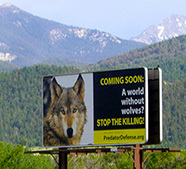 Uncover the myth of wildlife "management"
Help us end the war. Donate today. Since April 2011, when wolves lost federal endangered species protection, over 5,000 wolves have been slaughtered in just seven states. This is truly tragic, and we have taken the government to task for their flawed and biased plan to further remove protections for the gray wolf across the nation. We are not alone in our thinking. In 2014 an independent peer review panel rejected the U.S. Fish & Wildlife Service's delisting proposal, saying it is not supported by the best available science and would be premature. 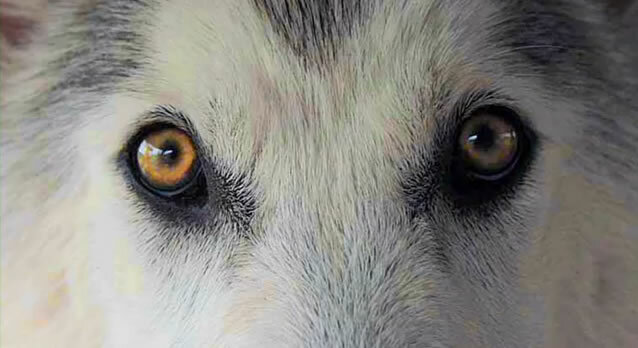 Watch our film, "The Imperiled American Wolf"
snare, Brooks Fahy, our executive director. In the course of our work we often receive calls about animals caught in traps. 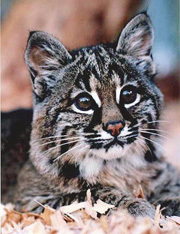 In 2012 we received a call about a bobcat caught in an illegally set strangling snare on private property. We immediately rushed to the location and found an adult male bobcat caught around the torso. He had been trapped for about 12 hours. Fortunately we got there in time to save his life by restraining him and cutting him free. We were rewarded by his immediate race for freedom, and—amazingly—we caught all this on video. Our footage will be an important tool in bringing about essential trapping reform and we will be sharing it broadly. here, it could happen anywhere. In a pristine suburb of Portland, OR, a family's border collie named Maggie was killed by a deadly trap set in a community common area just 45 feet from their back yard. This is an area where kids play. This trap could have easily injured or killed a child. No compliant warning signs were posted, nor were instructions for removing the trap or whom to call for help. The trap's placement violated both Oregon state law and the internal directives of Wildlife Services, the government agency responsible. This crime was committed with the help of your tax dollars. 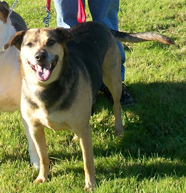 Read Maggie's story and learn how you can help the family honor Maggie and protect others from similar tragedy. From 1990-1995, Predator Defense operated a wildlife hospital and care center for injured and orphaned predator mammals. Many native predators, like the baby bobcat orphan at left, were successfully released back into the wild. 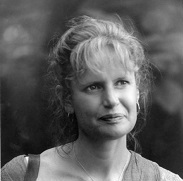 We grieve the death of our dear friend Jane Hedden and celebrate her inspiring life and deep care for animals. 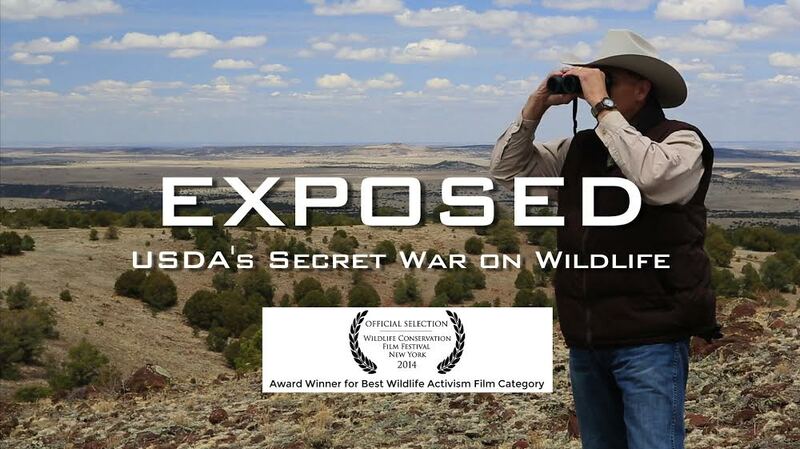 Our award-winning film features former federal agents and a Congressman blowing the whistle on our government’s secret war on wildlife on the taxpayer's dime. 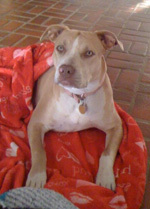 We have helped many people who have lost dogs to predator poisons and/or been injured themselves. Meets our hand-picked corporate and foundation sponsors. They are working right along with us to create better world.